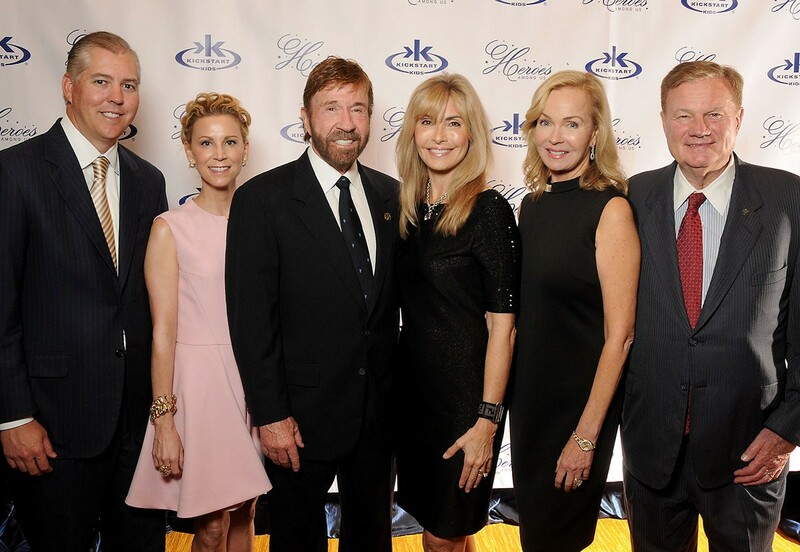 Jason and Courtney Fertitta, Chuck and Gena Norris, and Alice and Keith Mosing (pictured, from left) mingled at the Heroes Among Us event for Kickstart Kids. 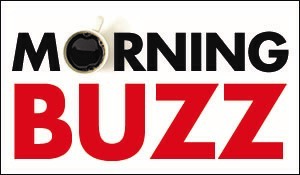 The event, held at the Hilton Americas, welcomed 560 supporters. Kickstart Kids, founded by Chuck and Gena Norris, builds character in kids through karate and has impacted the lives of more than 85,000 students. The evening honored Laura True and Mike King, and the Founders Vision Award was given to President and Mrs. George H. W. Bush. They have been involved with the program since its inception. A new record of $900,000 was raised.